Bora Hut Food Temple's operation ended last November 2014. 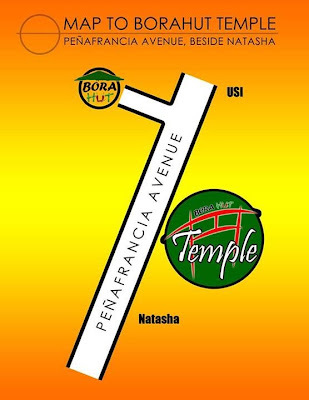 Bora Hut Food Temple is the latest food haven in the city. 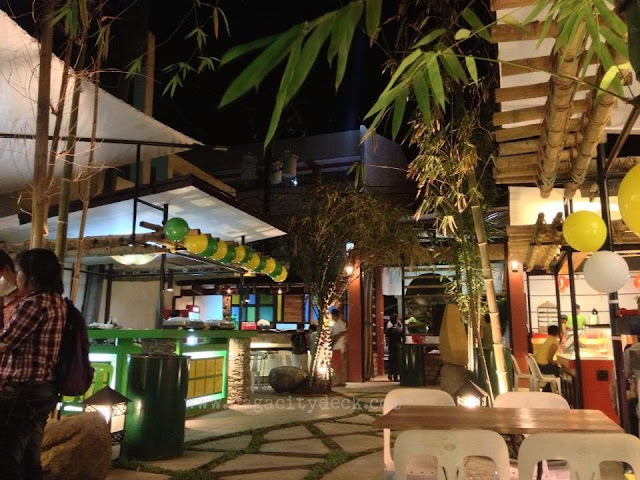 Landscaped with an oriental theme and endowed with refreshing ambiance, it is a temple with a fusion of street food, kinalas, paksiwan, burgers, pizza, pasta, salad, meals, oriental dishes, mexican dishes, shawarma and Bora Hut specials all in one compound. 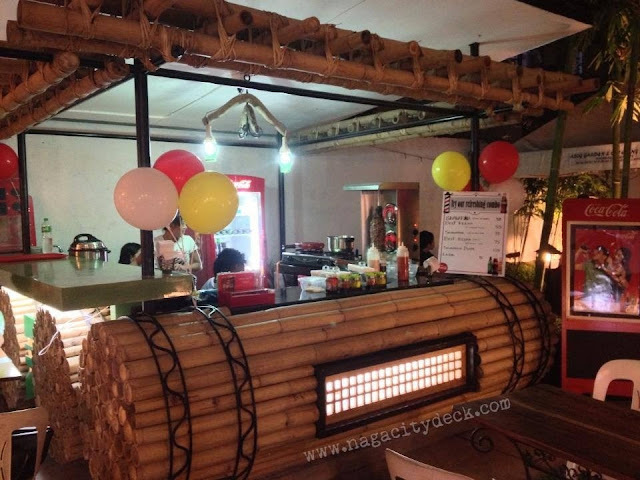 There are a total of 9 entrepreneurs with their own kiosk type of stall ready to serve you with their own unique menu. So whatever food you're craving for you can always look around and you might end up trying all of them out. 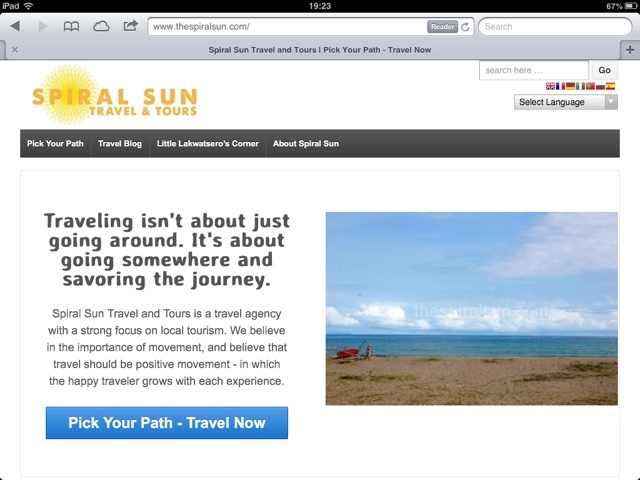 So whenever you say you're going to Bora Hut, clarify it first if you're going on a food trip or a drinking spree. Oh btw, Bora Hut Food Temple will only be serving premium beer. 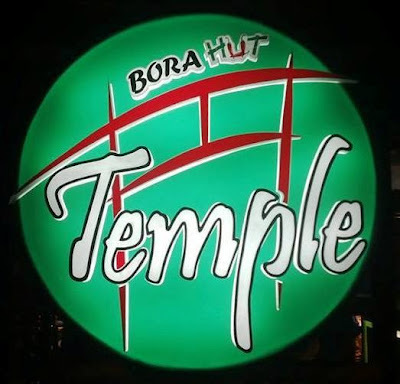 Bora Hut 1 and 2 for your drinking spree and Bora Hut Food temple for your gastronomic adventures. Our favorite Spice Eleven Shawarma opened their 3rd branch here at the temple, now with additional menu like beef kema and shawarma platter. Congrats to the new addition of Bora Hut after Bora Hut 2. 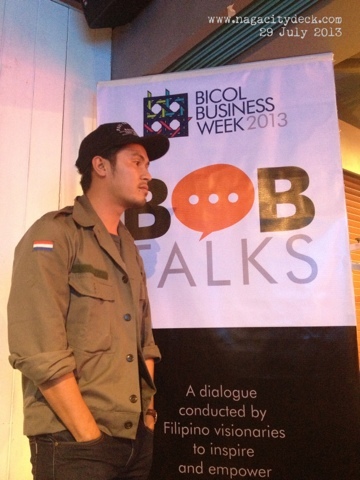 Let us continue patronizing our homegrown Bicol brands! 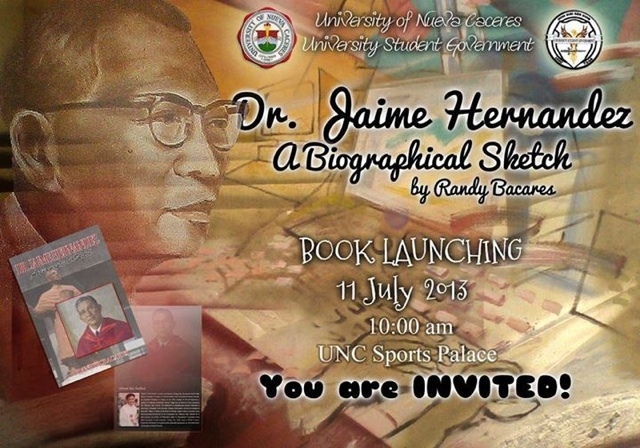 UNC is set to celebrate Dr. Jaime Hernandez's, birth and death anniversary on Thursday, July 11. 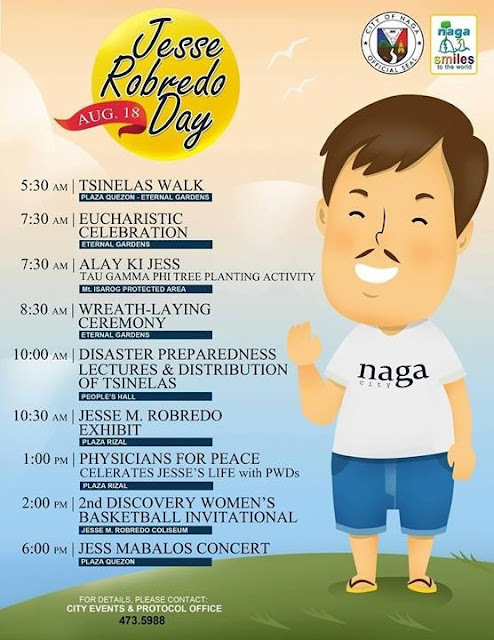 Schedule of activities will start with a flag raising ceremony, holy mass, parade, and a floral offering at the founder's monument. 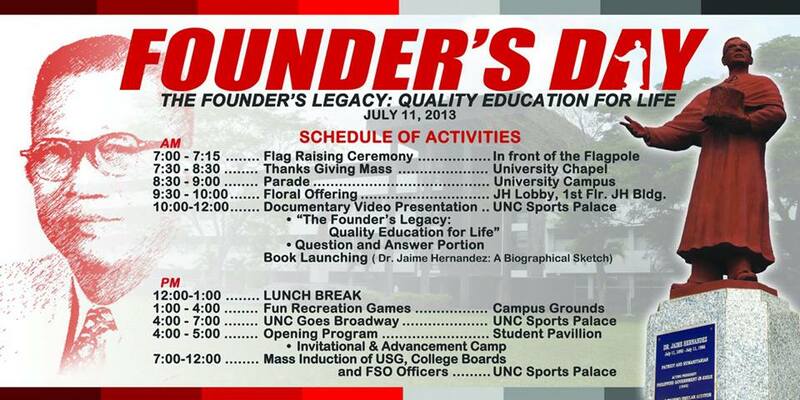 To highlight the event, there will be a documentary presentation of the founder's legacy at the Sports Palace and a Book Launching about the founder, authored by Mr. Randy Bacares. The UNC administration officials will also lead the ground breaking for new covered courts located in front of the High School Building (Read related news here). This is the second infrastructure boost up in the university after UNC's E-Library groundbreaking ceremony held last summer. In the afternoon it will be a celebration of the UNC community with fun games, a variety show and mass induction of the students' organizations to conclude the day. Non scholae sed vitae, "Not of school but of life", to fulfill the founder's dream to give quality education to the Bicolano youth is a commitment of the university then and now. 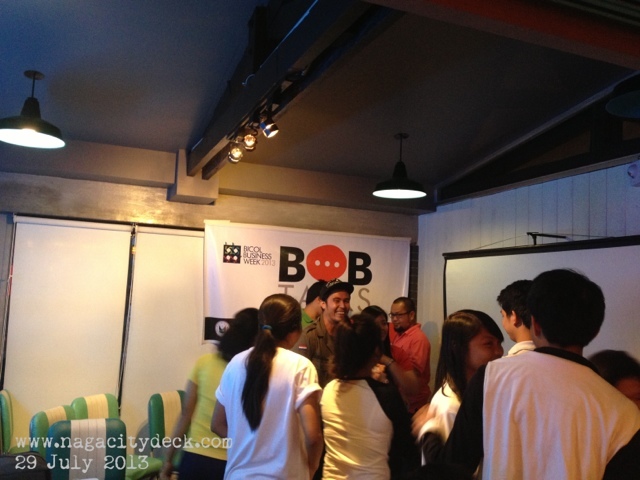 On this page you will see photo updates of the event. 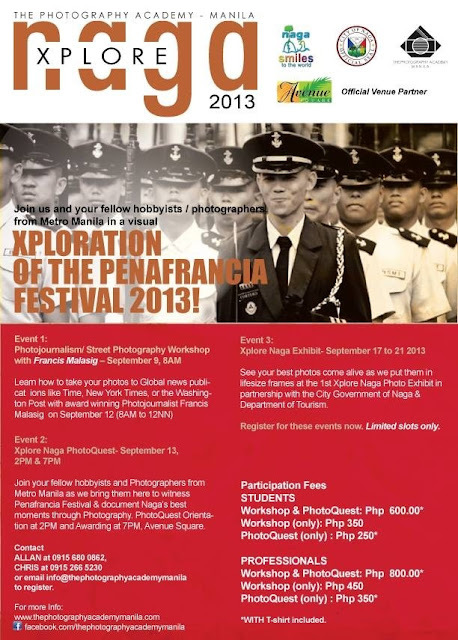 We offer you one of the largest photography activity this coming Peñafrancia. 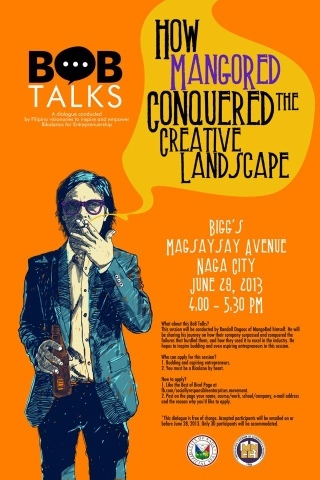 In tradition in providing you hip and in style events we bring you Xplore Naga 2013. 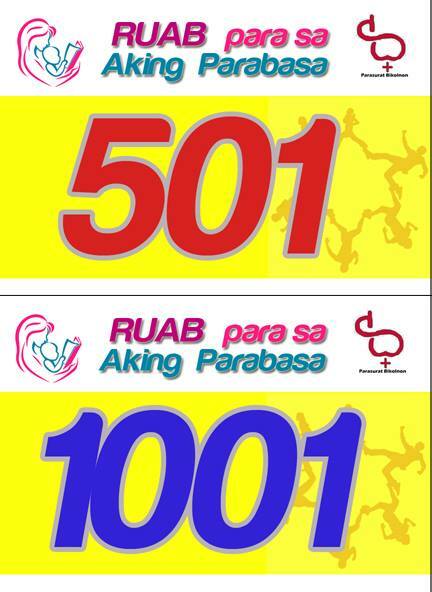 It aims to bring to the upcoming festivities to the forefront of festivals in the country and the world. 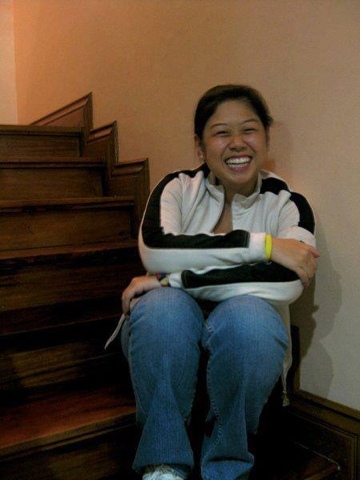 Participants would be treated to a plethora of festivities and experience that aims to capture what makes the Peñafrancia Festival unique in the world. The Photography Academy-Manila in partnership with the Oragon Photographers Association, City Government of Naga and Avenue Square we now give you this event that would surely give you a different take on the usual festivities this September. 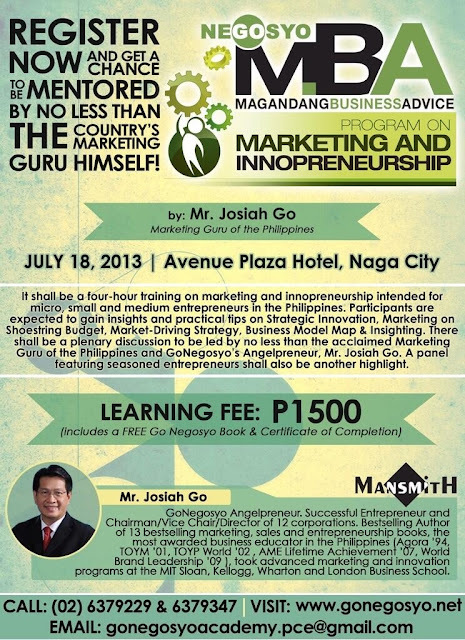 Xplore Naga 2013 is an advocacy event for boosting local tourism by The Academy. It is part of our series of PhotoQuests for our Traveller Project, where we will visit local towns and cities with global festivals. 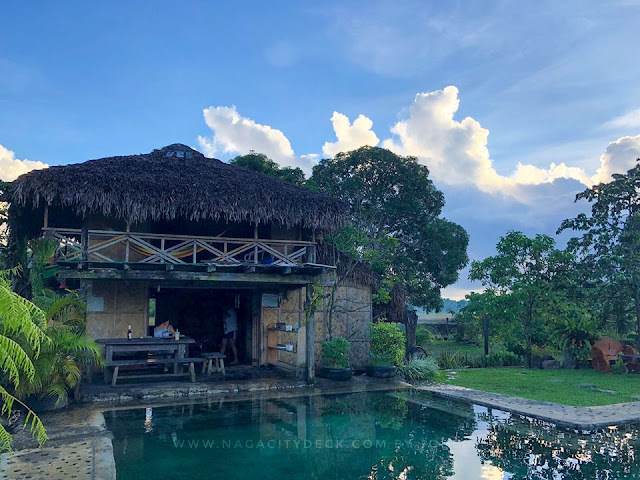 With this event, first to be held in Naga, we aim to showcase to the world the beauty of Naga and its people by creating a gallery of inspirations, dreams, and hopes and using the power of social media to communicate this message. Photos will all be taken in Naga City during the Peñafrancia Festivities by local and professional photographers and students from Manila and Naga City. This would be a month long celebration for all. 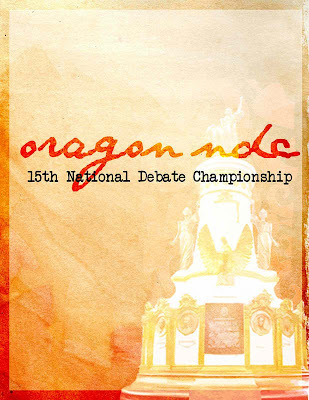 We would be giving away awards to winners and an exhibit would follow for the photographs you took for the event at the Plaza Rizal. 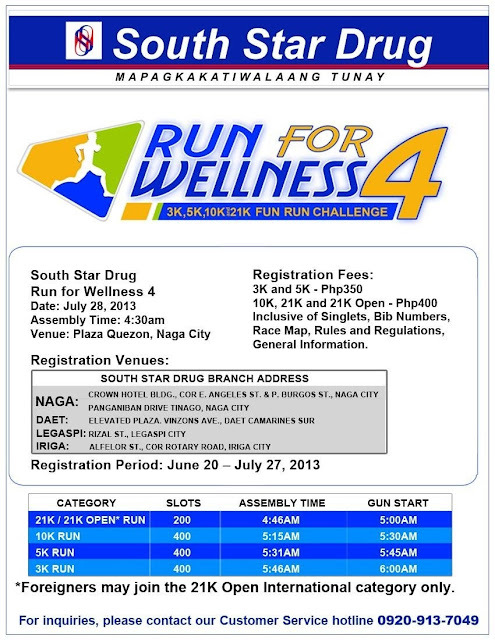 Please take note of the following schedule of activities. A. Cellphone Category- No SLR, DSLR? Sure! 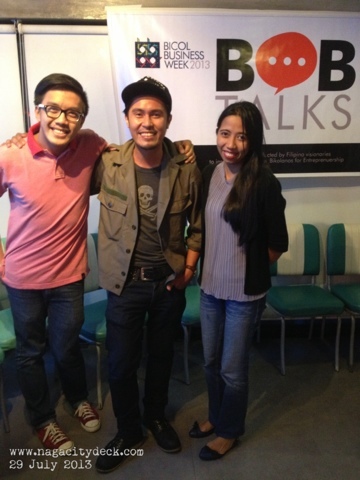 E. BRAND Awards- win awards from Brands such as "Naga City's Award for the Smiling Photo". 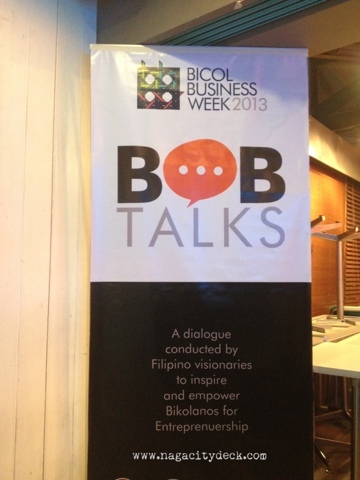 Join your fellow hobbyists and Photographers in Bicolandia on the 1st day. 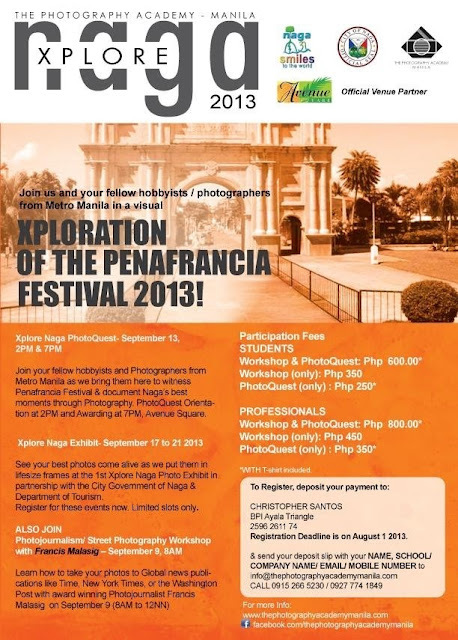 Witness Penafrancia Festival & document Naga’s best moments through Photography. 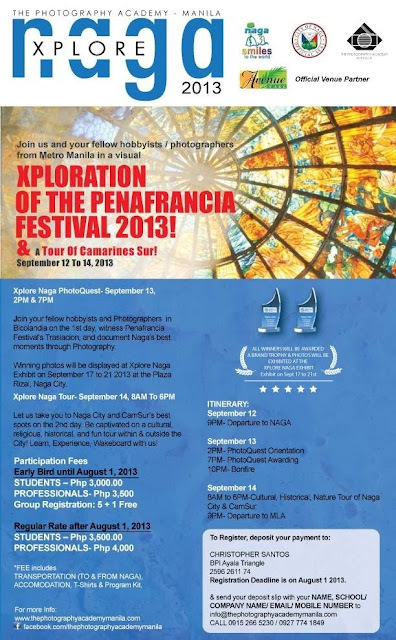 Winning photos will be displayed at Xplore Naga Exhibit on September 17 to 21 2013 at the Plaza Rizal, Naga City. 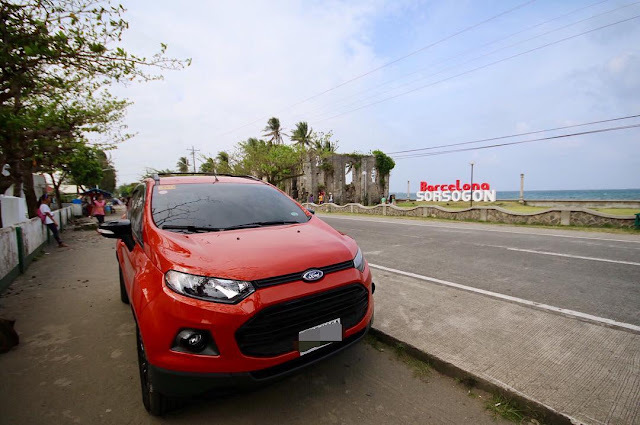 Let us take you to Naga City and CamSur’s best spots on the 2nd day. 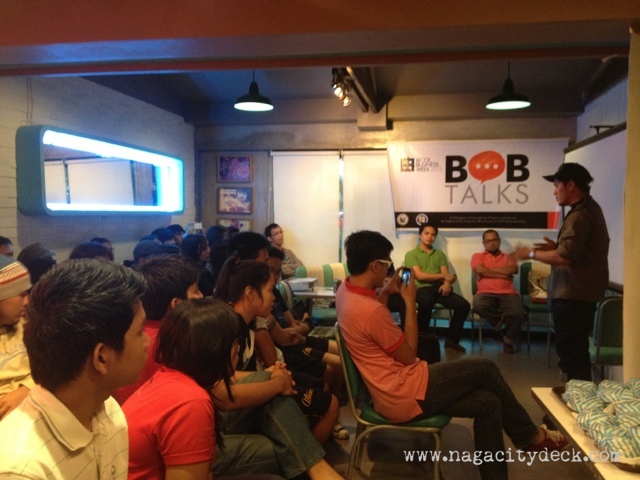 Be captivated on a cultural, religious, historical, and fun tour within & outside the City! 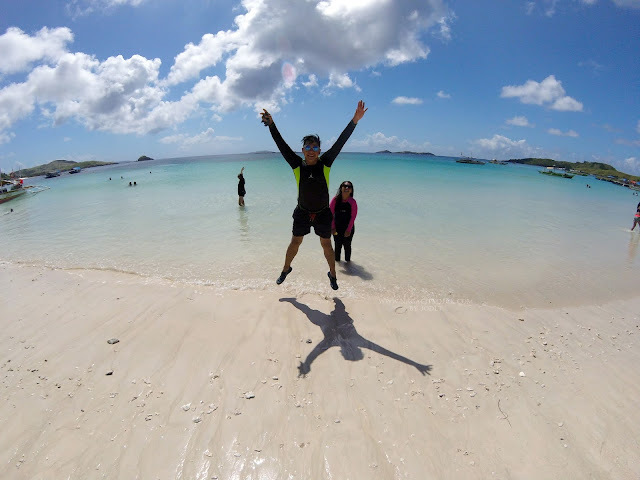 Learn, Experience, Wakeboard with us! 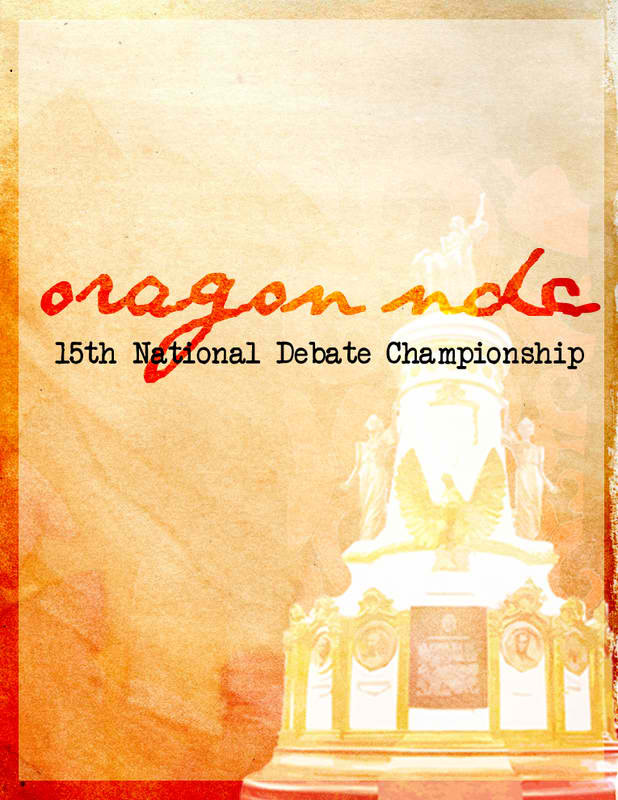 *FEE includes TRANSPORTATION (TO & FROM NAGA), ACCOMMODATION, T-Shirts & Program Kit. Learn how to take your photos to Global news publications like Time, New York Times, or the Washington Post with award winning Photojournalist Francis Malasig on September 9 (8AM to 12NN). 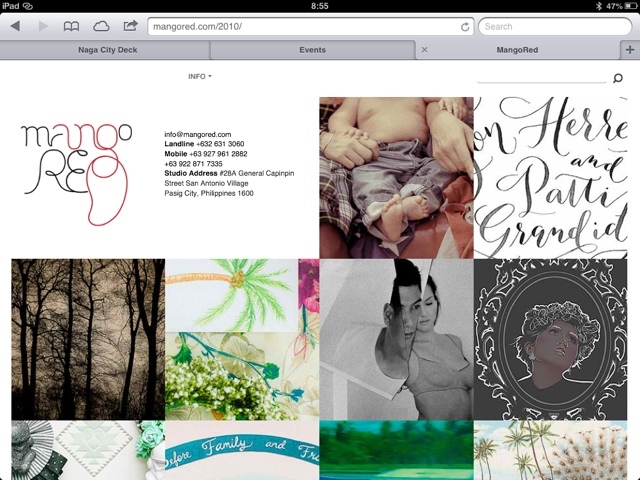 Join your fellow hobbyists and Photographers from Metro Manila in a PhotoQuest! 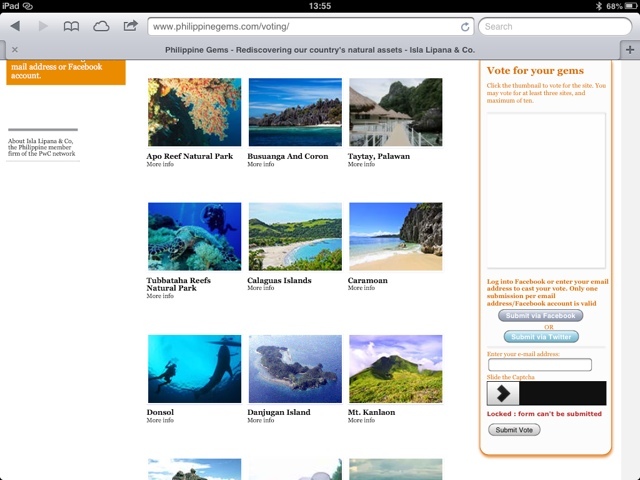 Winning and chosen photos will be displayed at Xplore Naga Exhibit on September 17 to 21 2013 at the Plaza Rizal, Naga City. 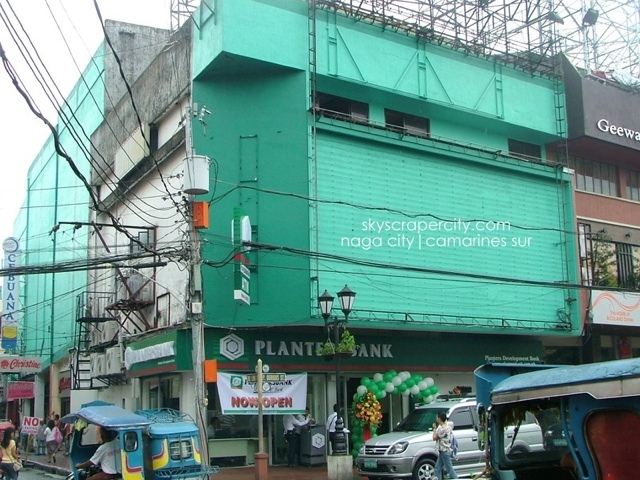 Planters Bank is NOW OPEN to serve you!